Only qualified institutional investors and buyers inside and outside the US can buy the bonds. 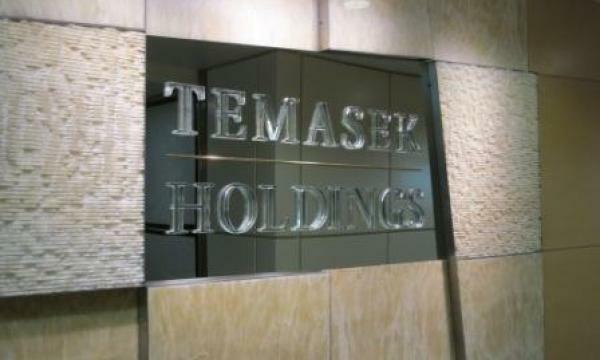 Temasek Holdings intends to offer a 10-year benchmark T2028-USD Temasek Bond today through its wholly-owned subsidiary, Temasek Financial (I) Limited (TFin-I). It will be offered to qualified institutional investors and buyers inside and outside the US under the US Securities Act of 1993. According to an announcement, the bond under its US$20b Guaranteed Global Medium Term Note Program will be unconditionally and irrevocably guaranteed by Temasek. 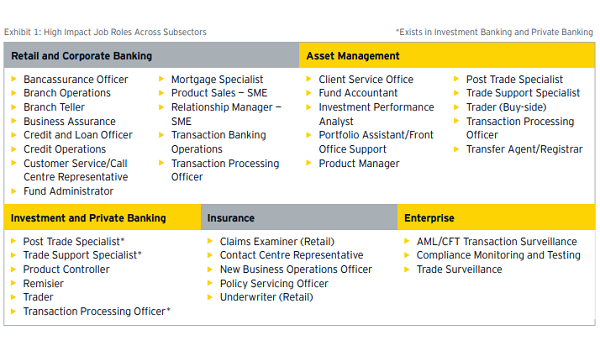 TFin-I intends to provide the net proceeds from the issuance of the T2028-USD Temasek Bond to Temasek and its investment holding companies to fund their ordinary course of business. 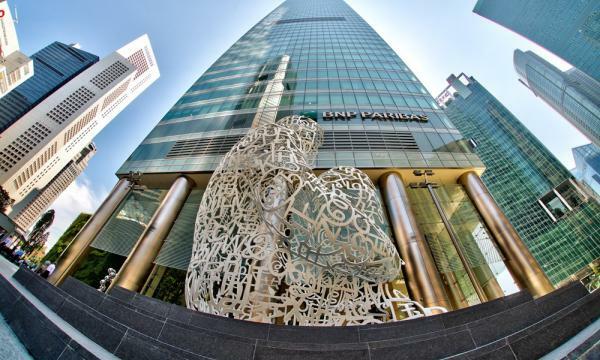 The application will be made for the listing and quotation of the T2028-USD Temasek Bond on the Official List of the Singapore Exchange Securities Trading Limited (the SGX-ST).